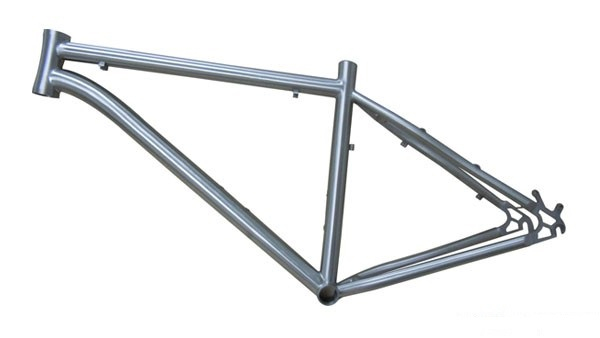 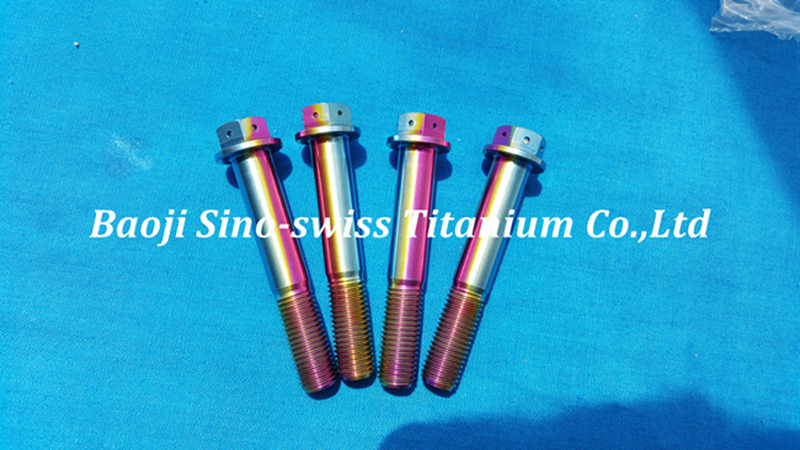 Racing puts a lot of strain and stress on your wheels, which is why those who race or do other high-intensity activities with their cars or bikes should always choose our high-strength titanium bolts. 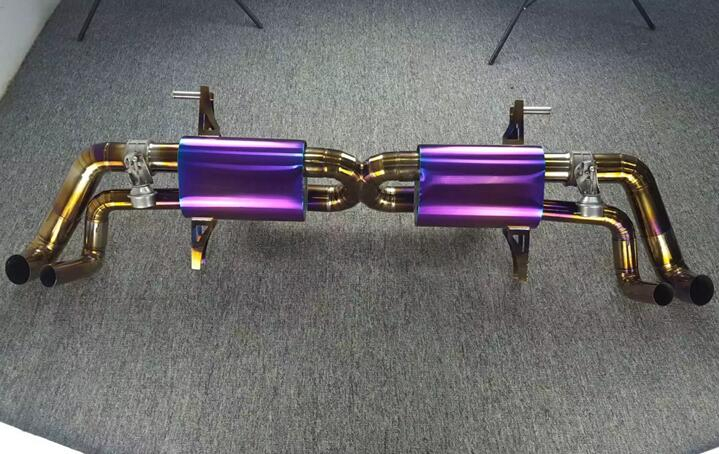 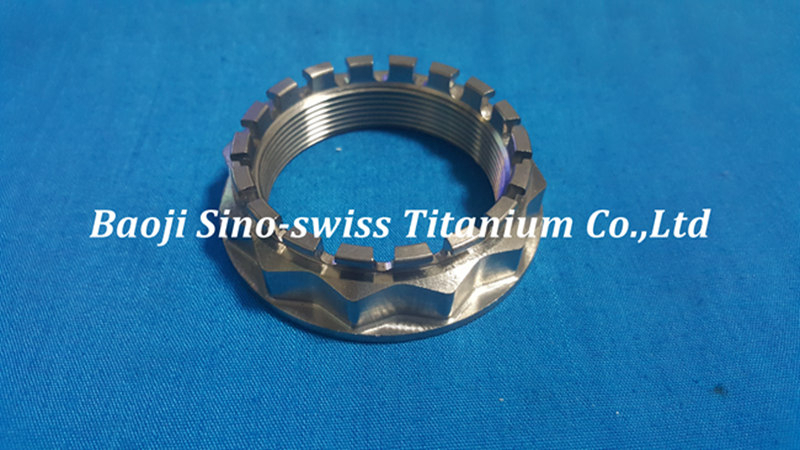 Not only is it the strongest metal, but it is fifty times lighter than standard parts made of other metals, resulting in faster acceleration and better fuel economy due to the decrease in your wheels’ rotational mass. 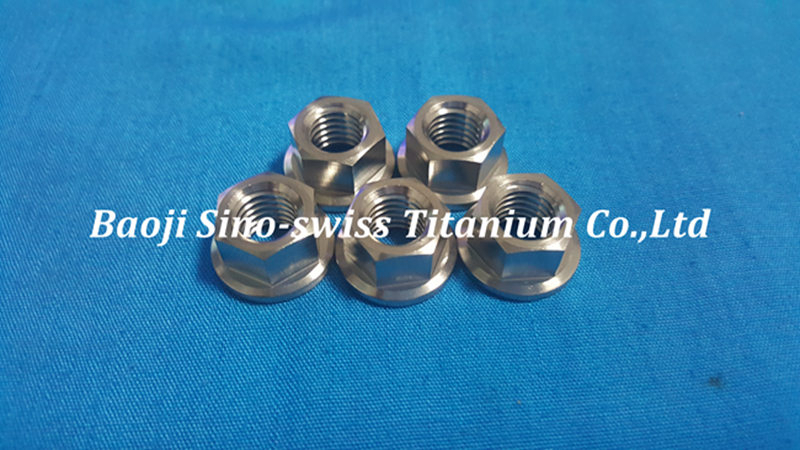 Additionally, our titanium racing lug bolts and nuts are designed to withstand incredible amounts of stress that other metals cannot. 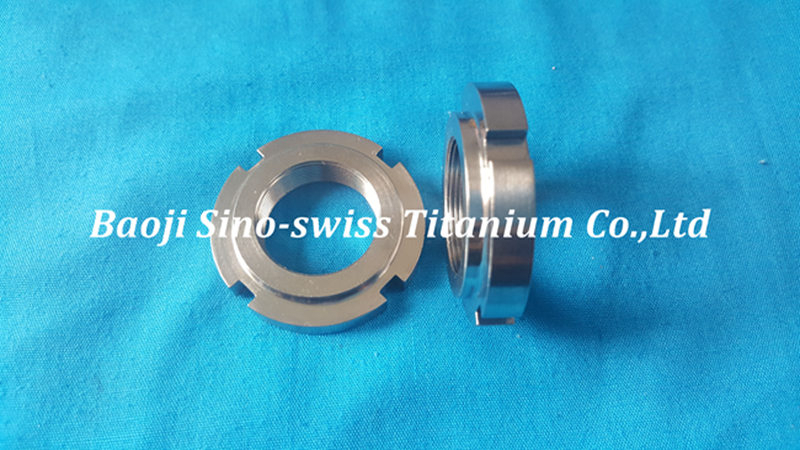 Besides, this metal is resistant to rust and other forms of corrosion, meaning that your wheels will always have a clean, cool look. 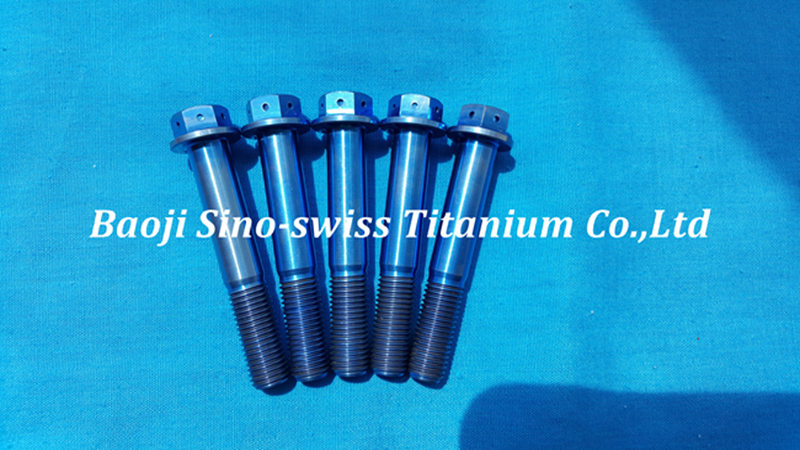 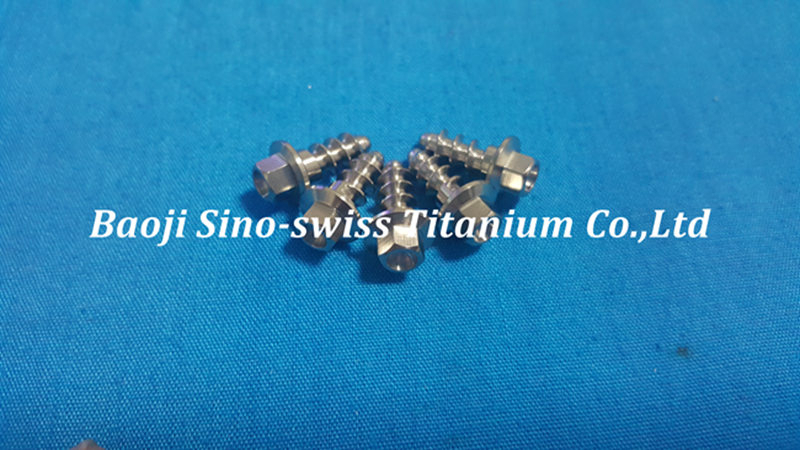 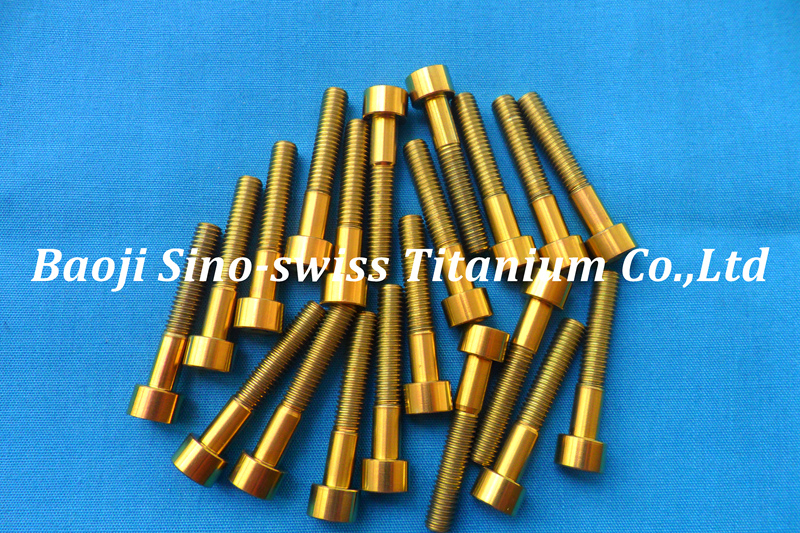 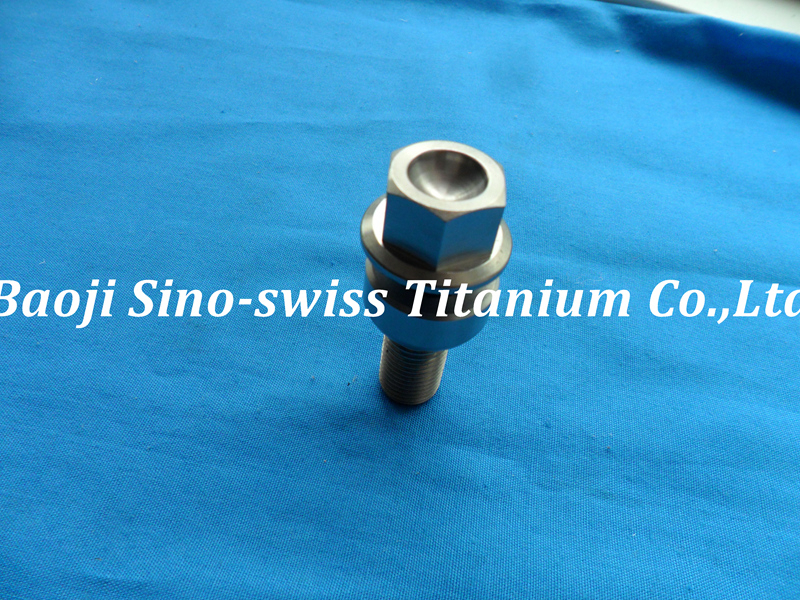 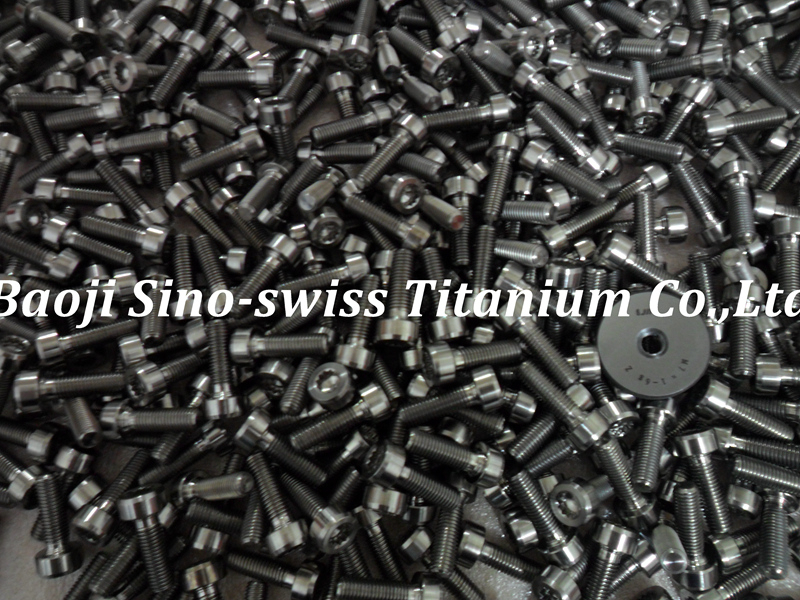 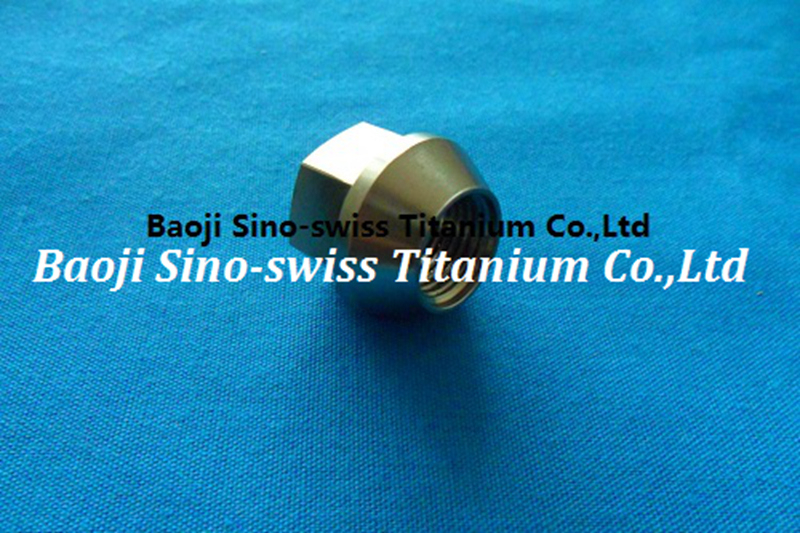 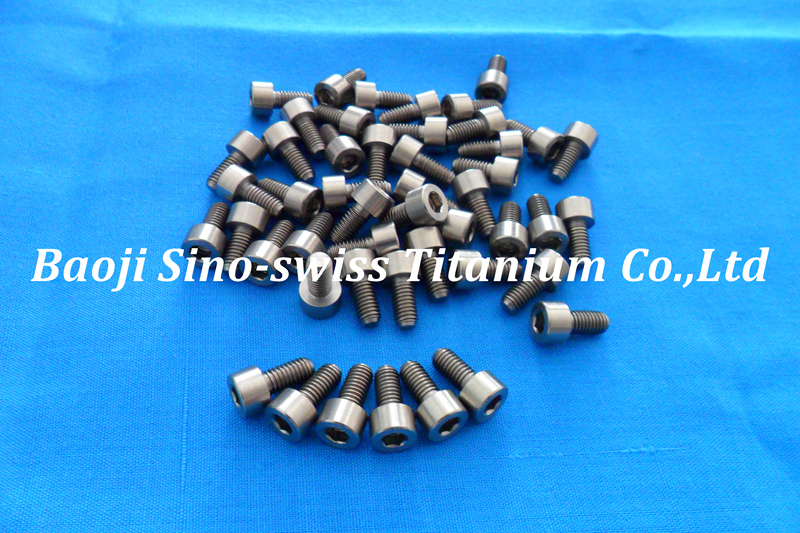 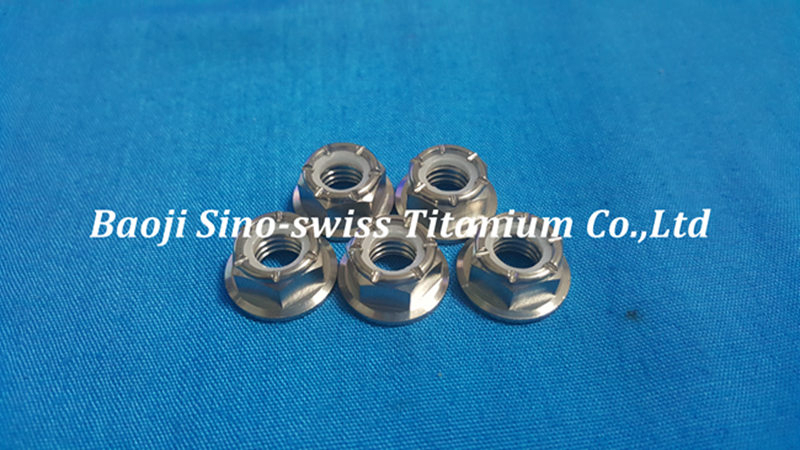 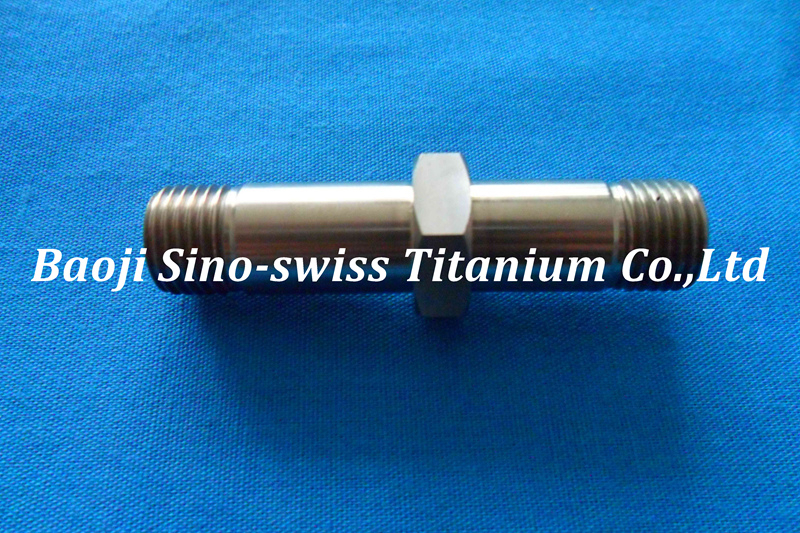 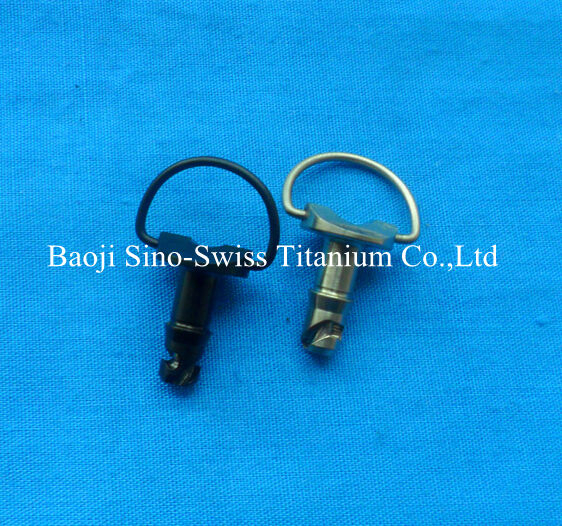 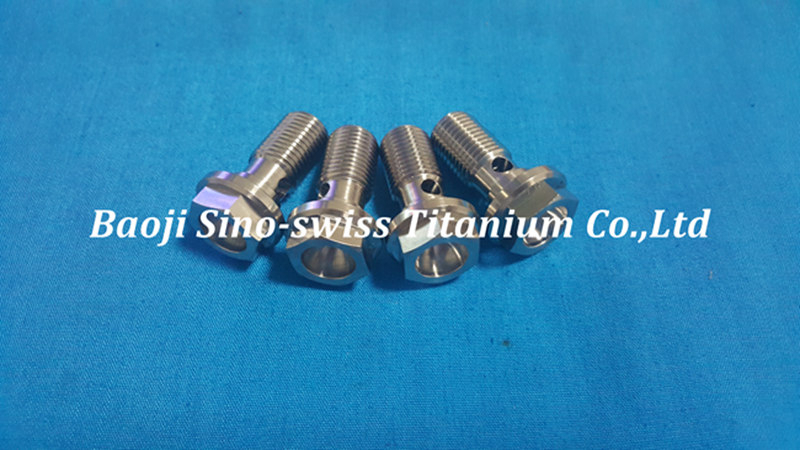 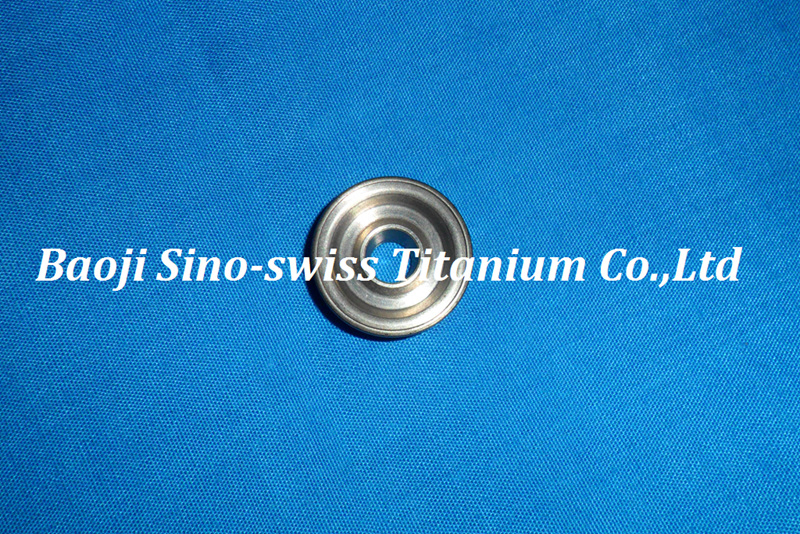 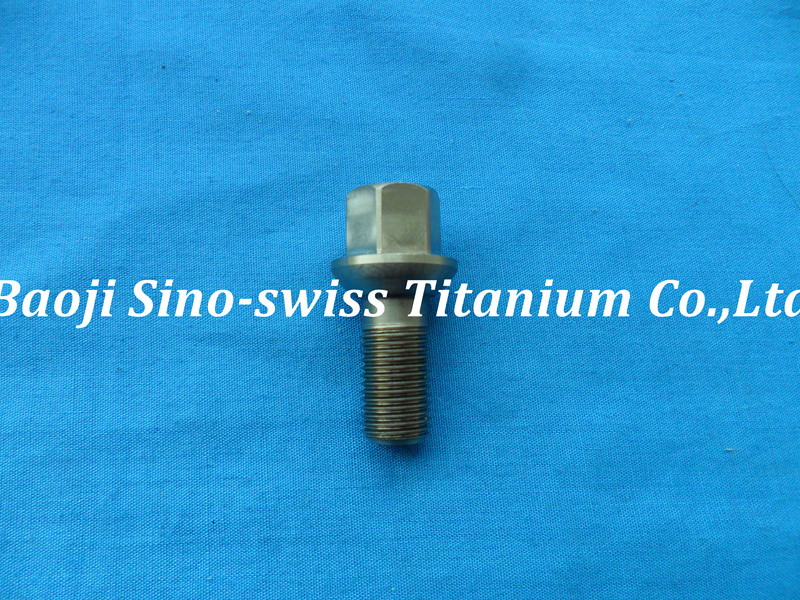 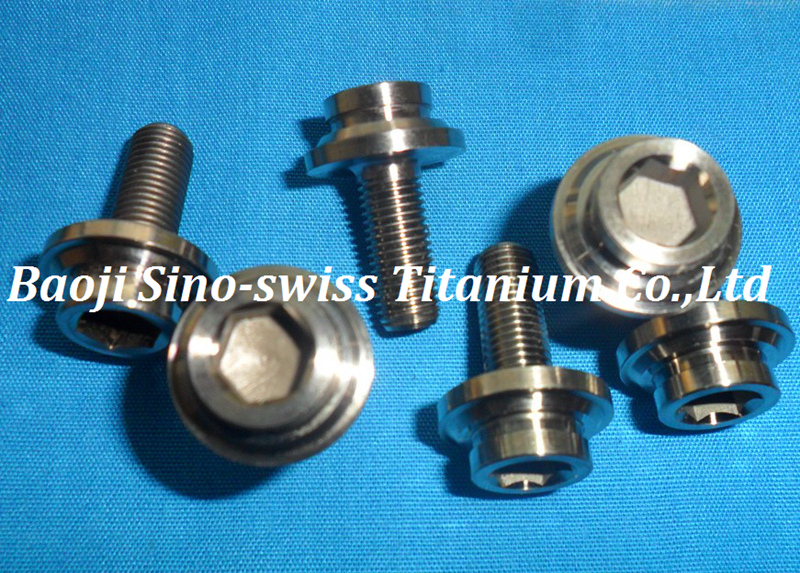 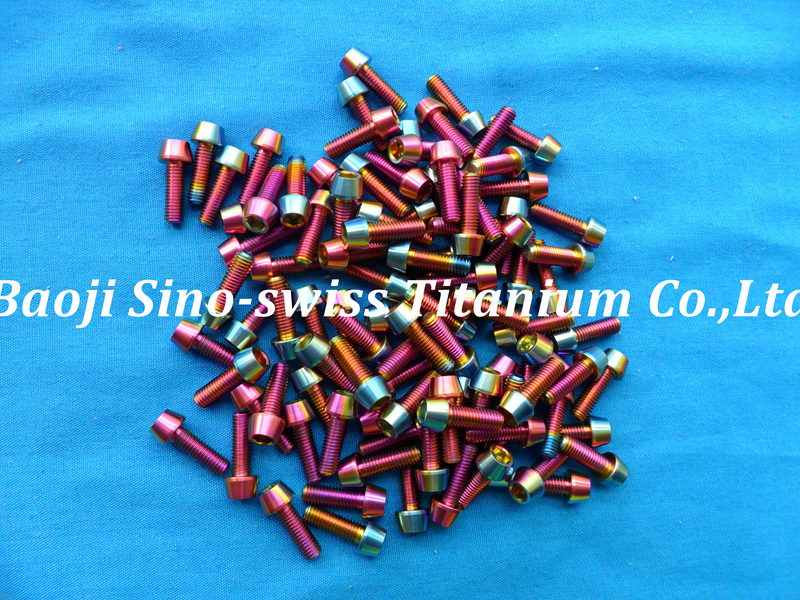 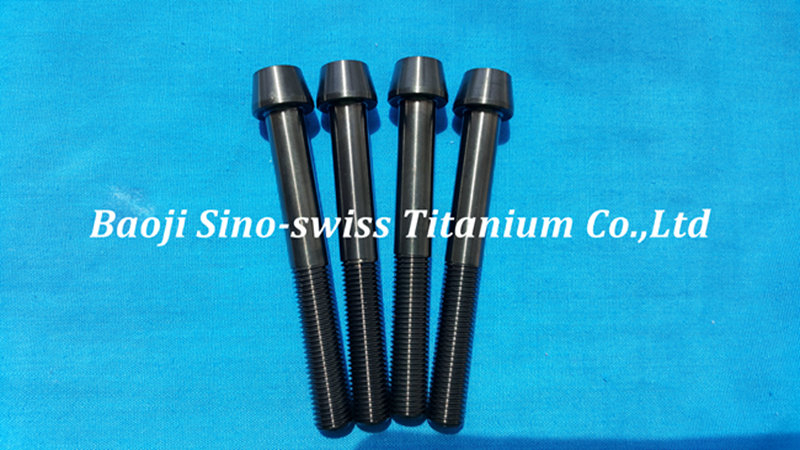 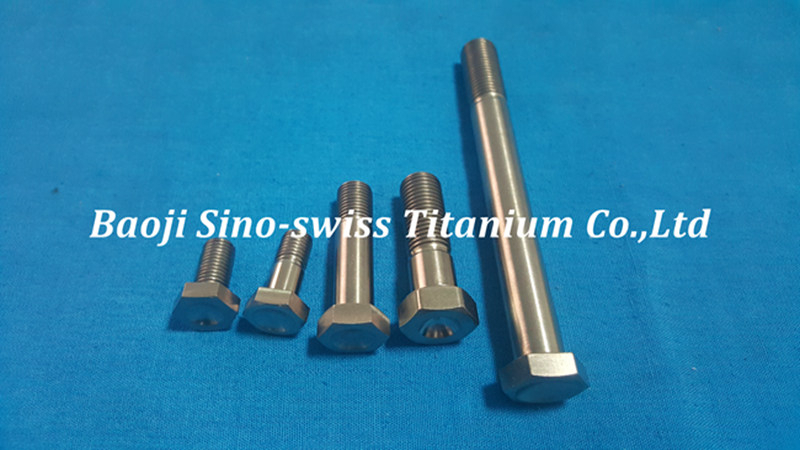 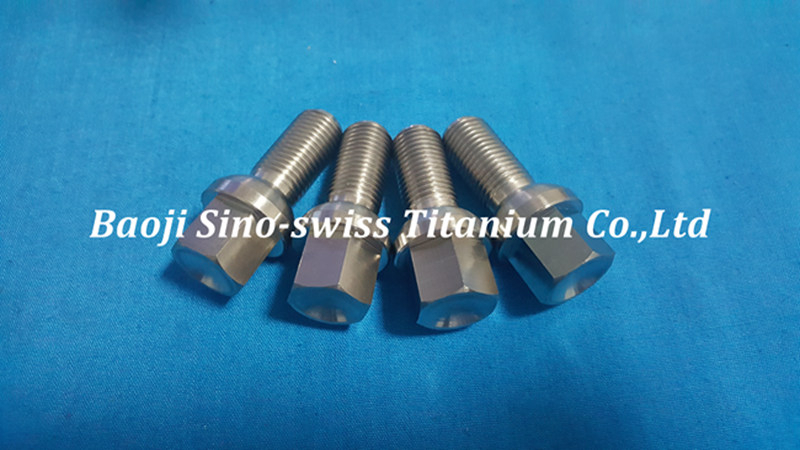 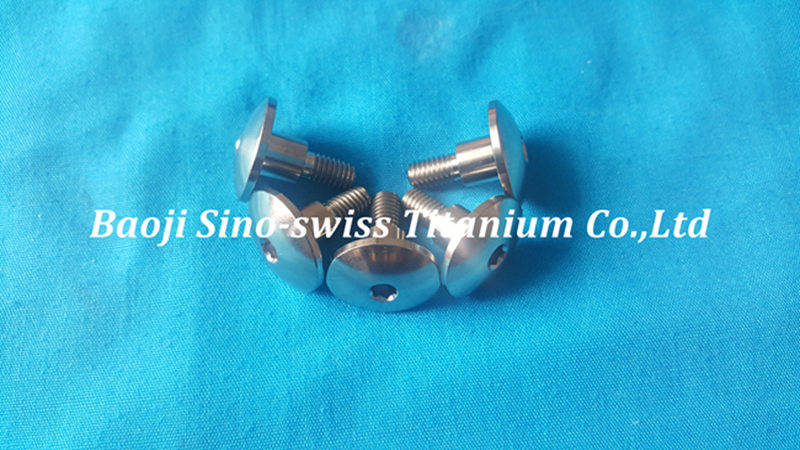 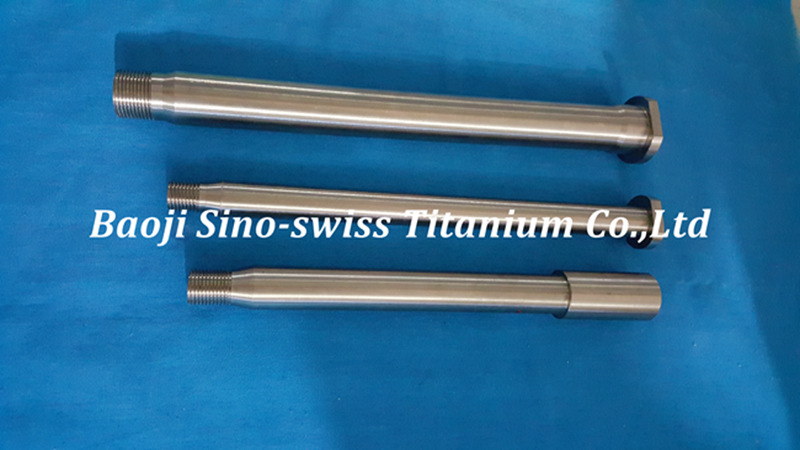 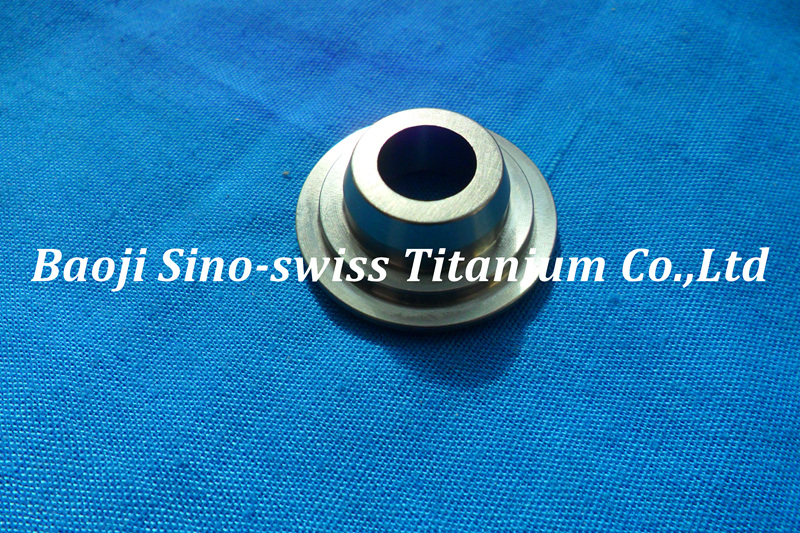 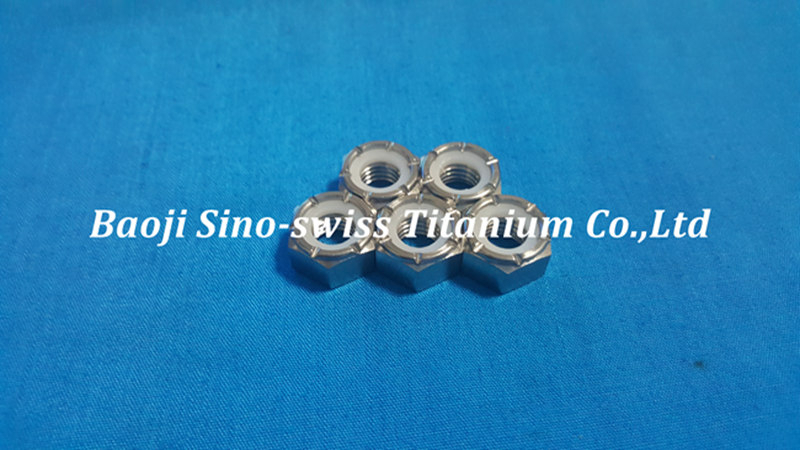 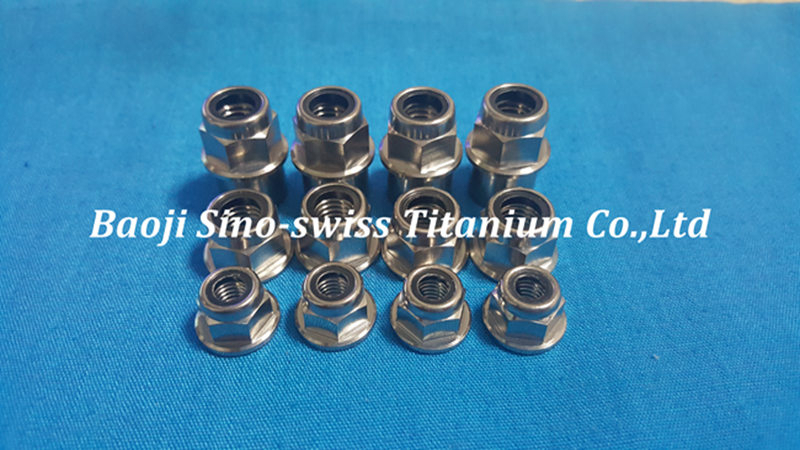 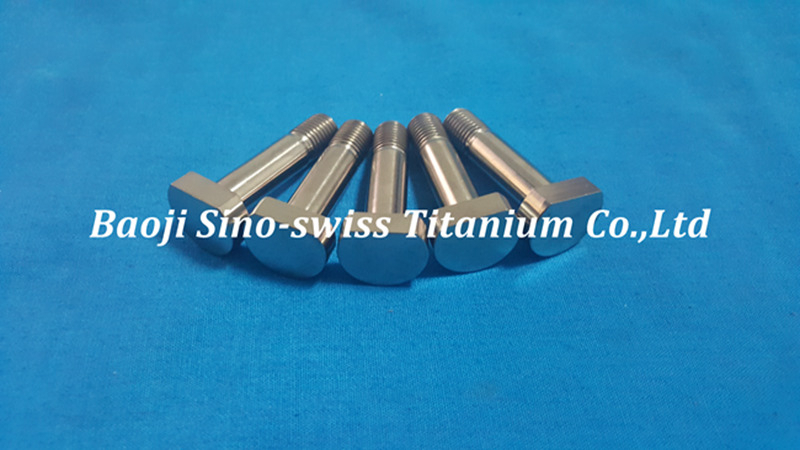 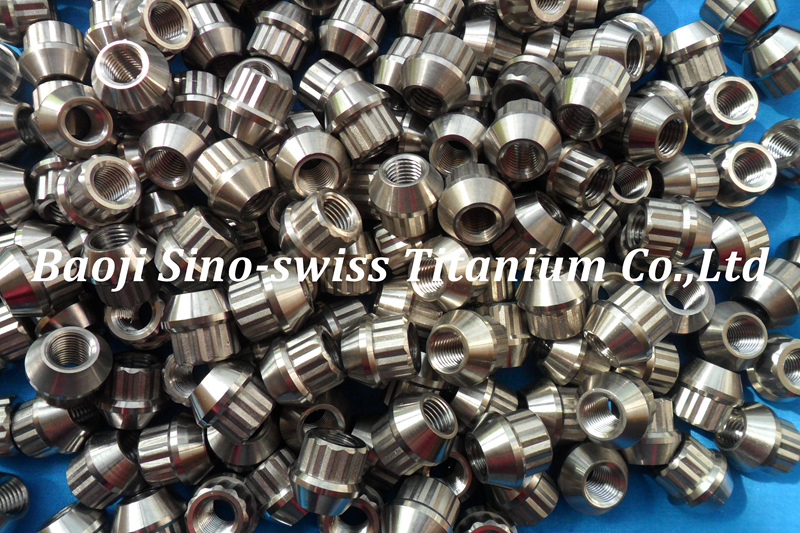 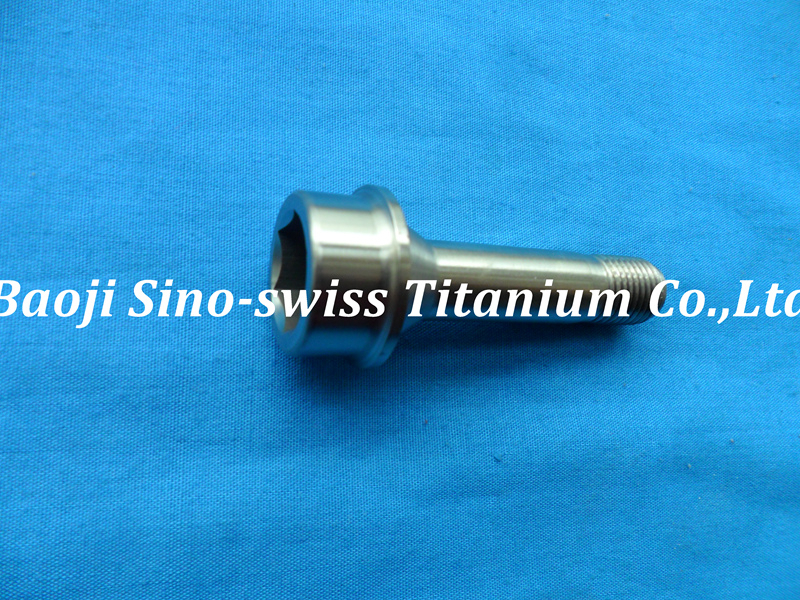 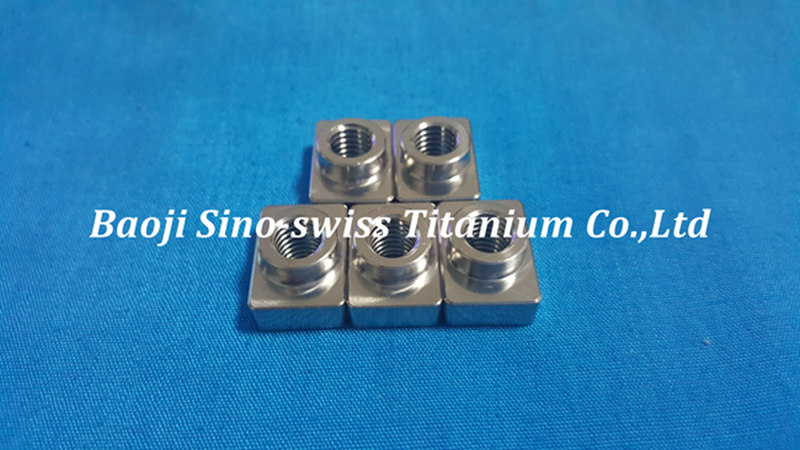 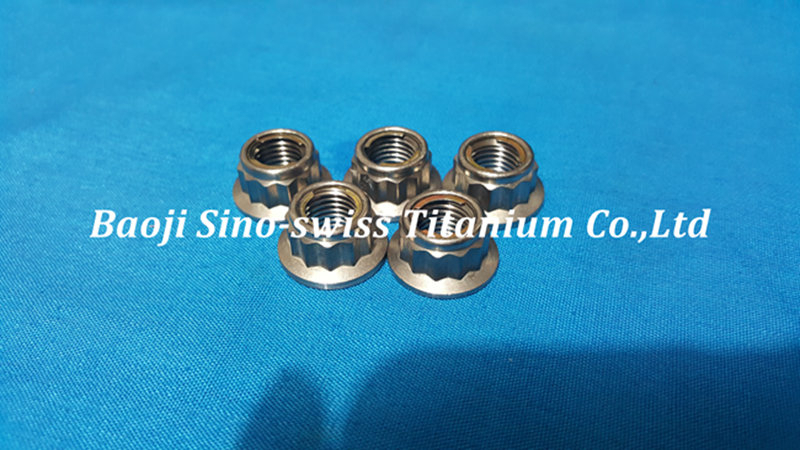 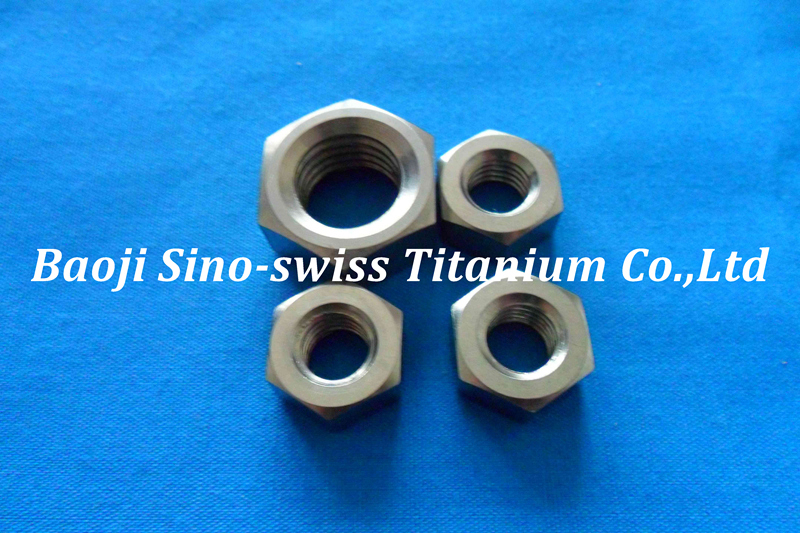 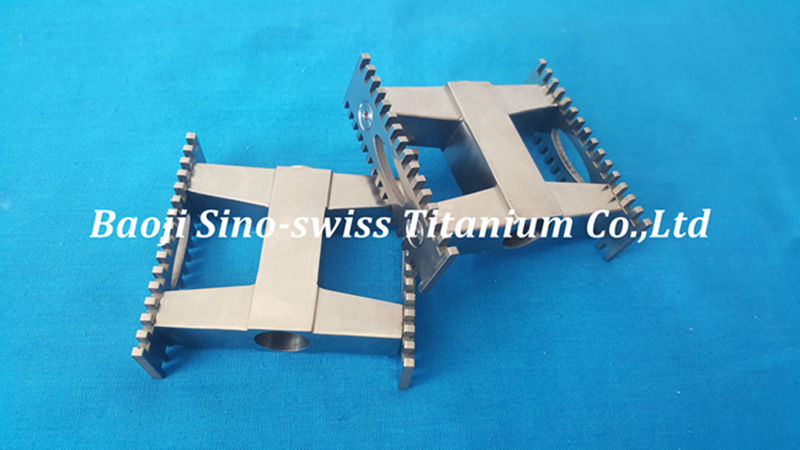 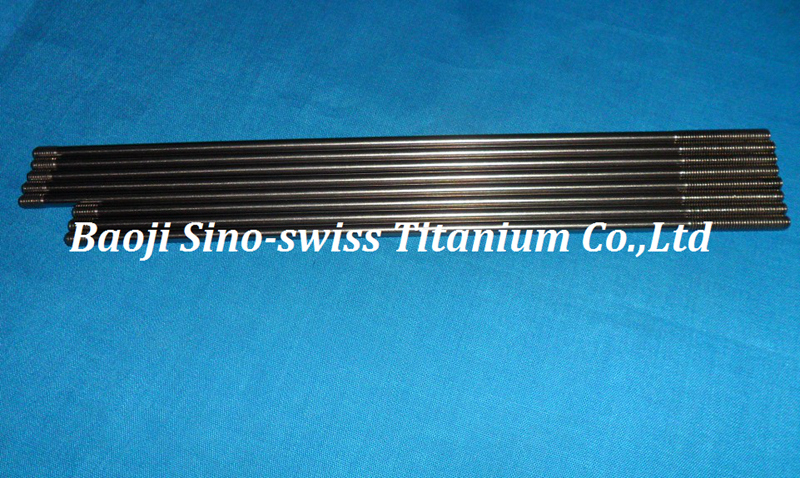 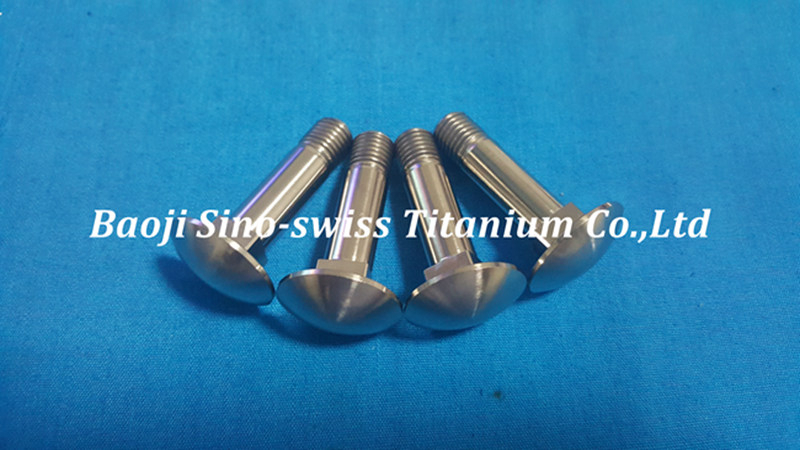 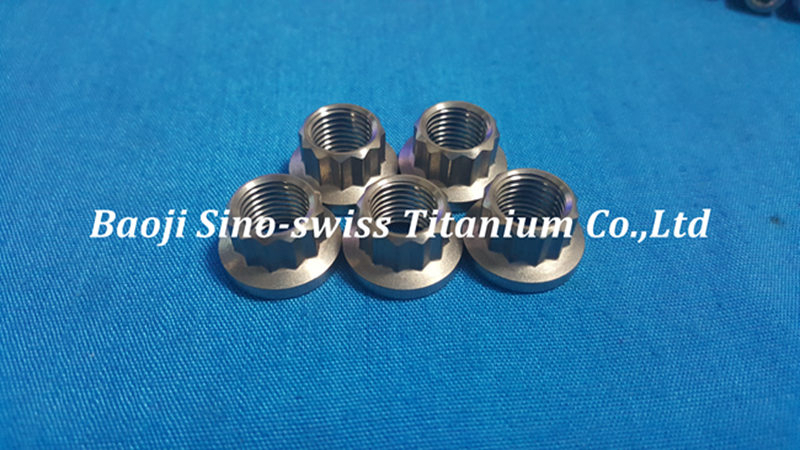 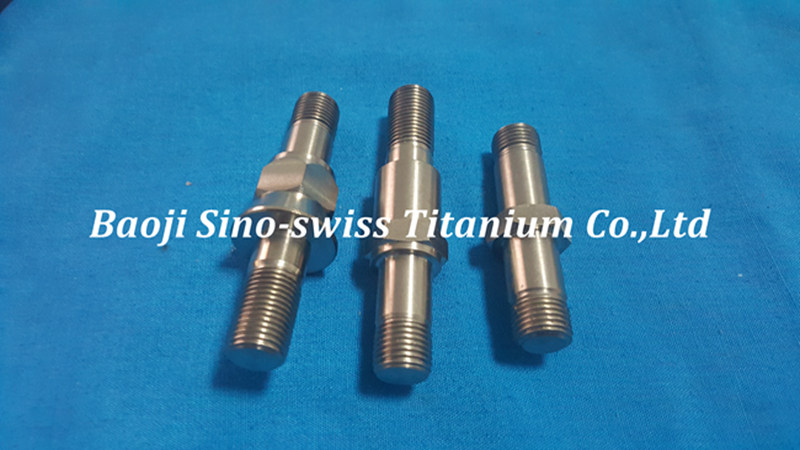 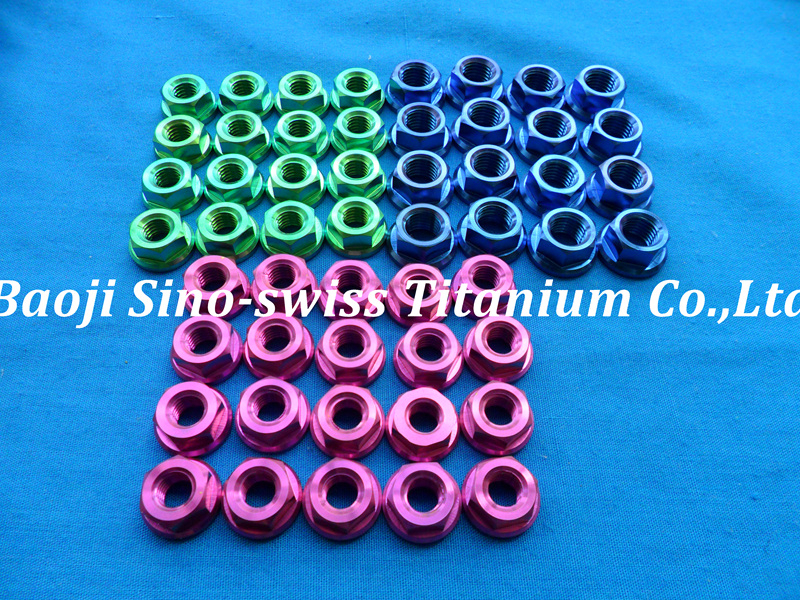 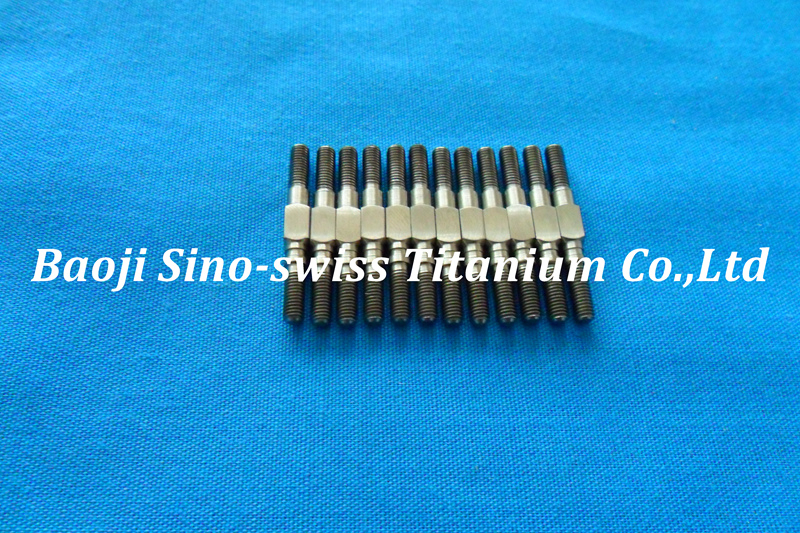 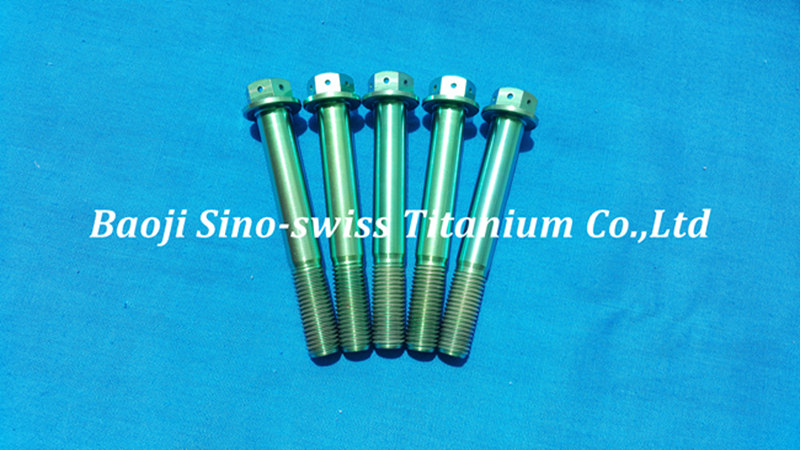 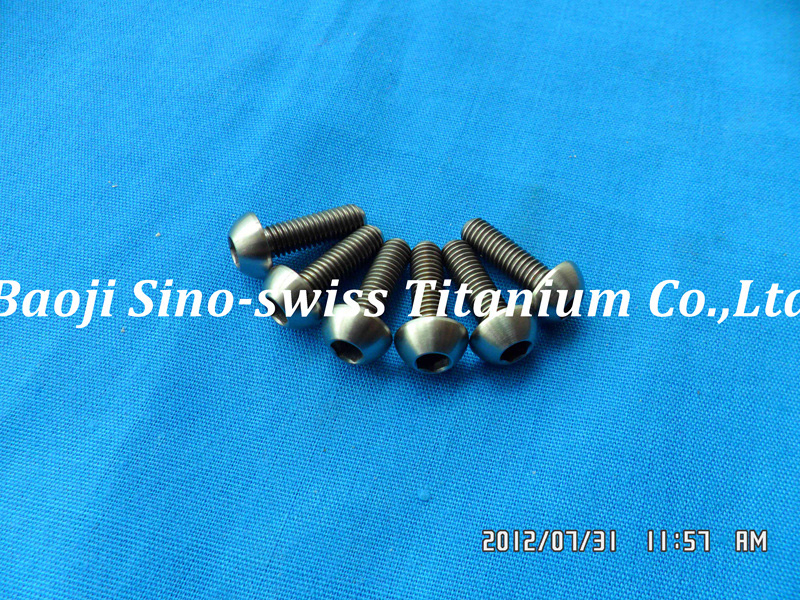 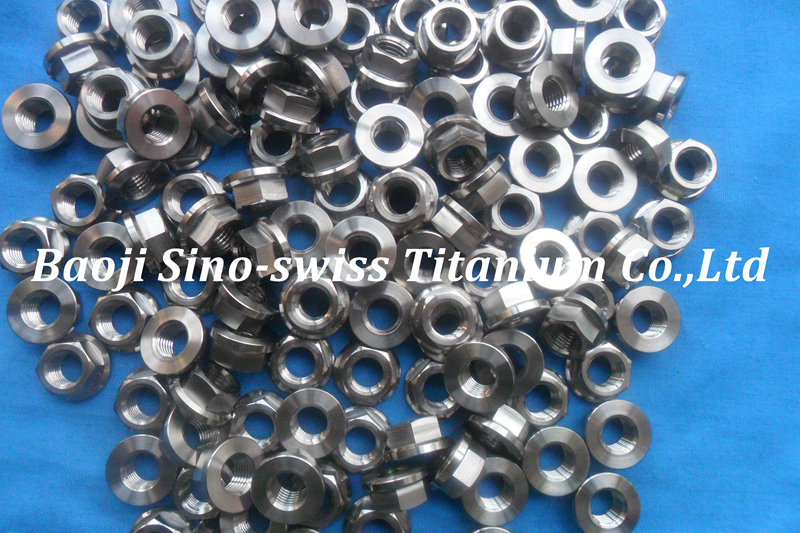 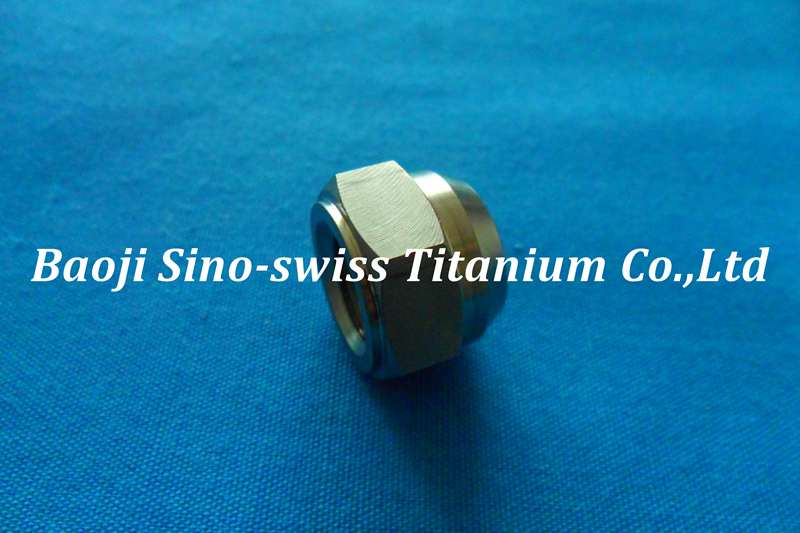 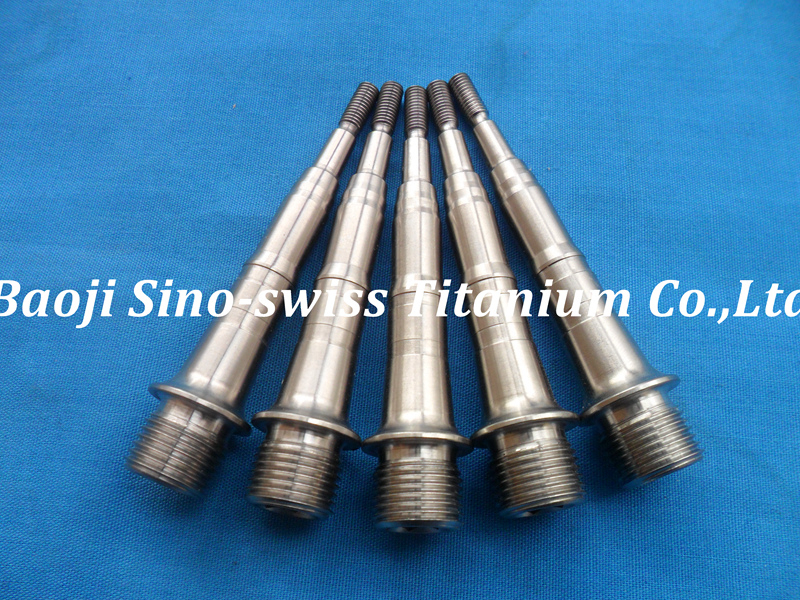 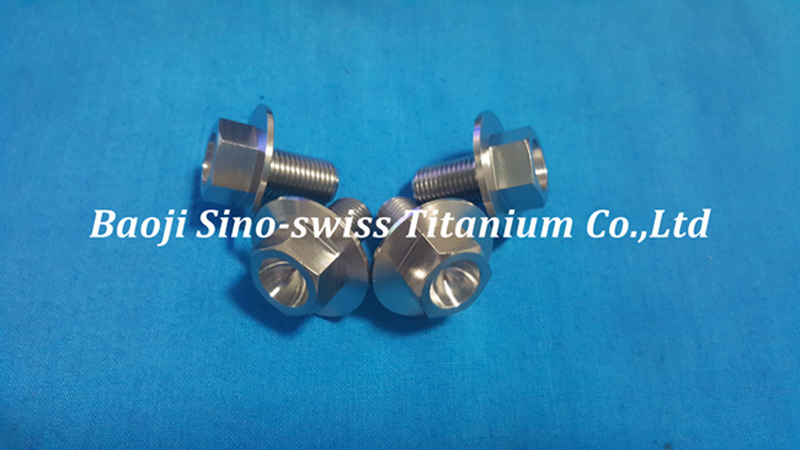 parts that can be used as Lamborghini, Porsche, or BMW titanium lug bolts. 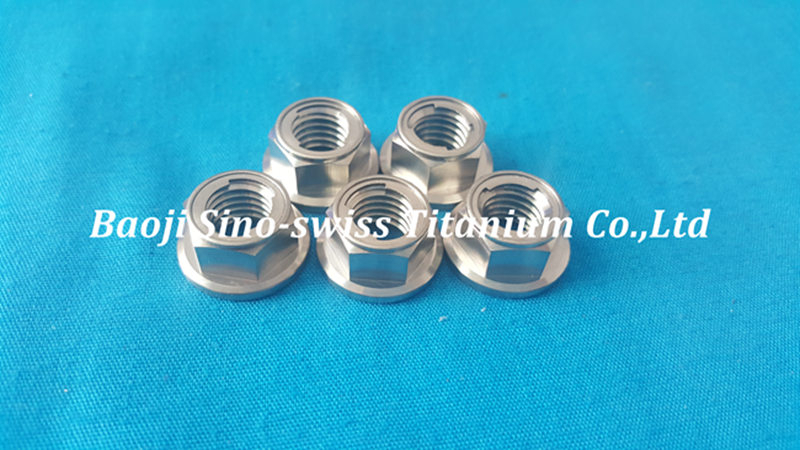 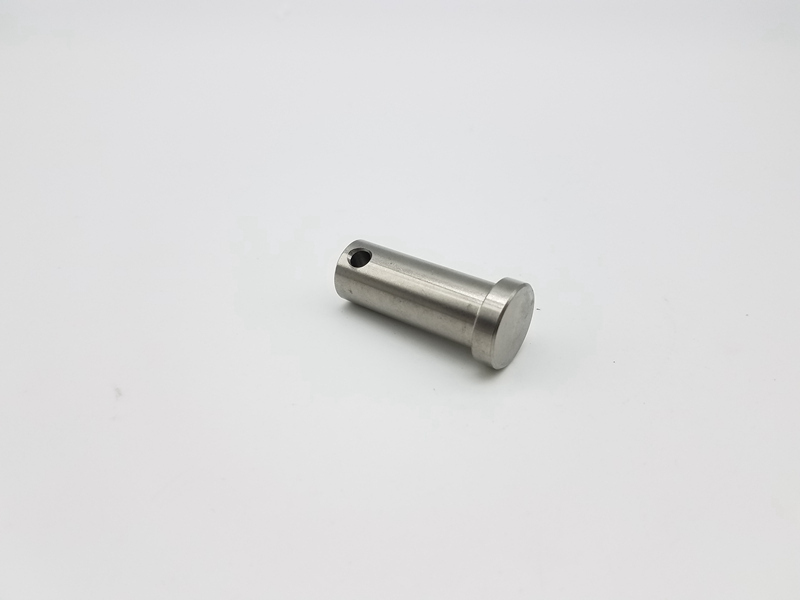 So, whether you are in the market for Porsche titanium lug nuts or those for other top vehicle brands, rest assured that we have them all at reasonable prices. 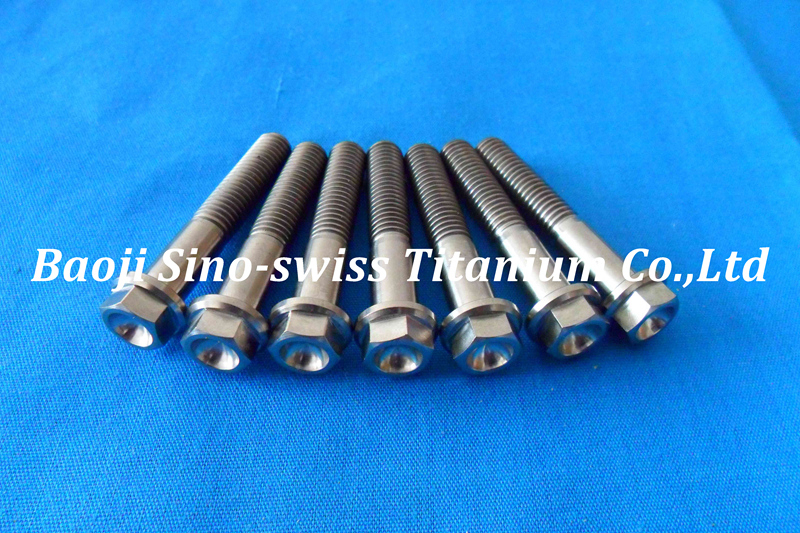 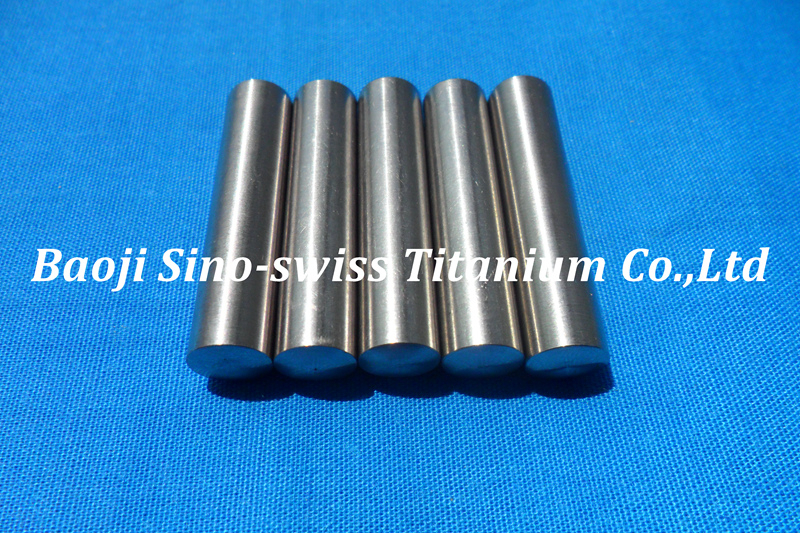 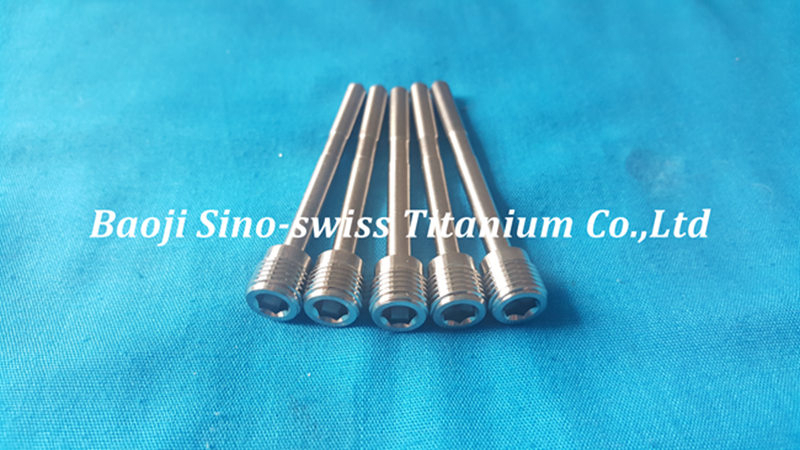 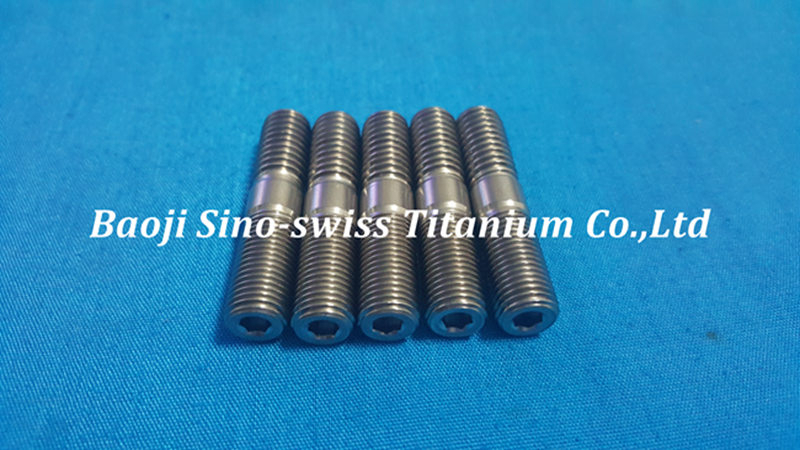 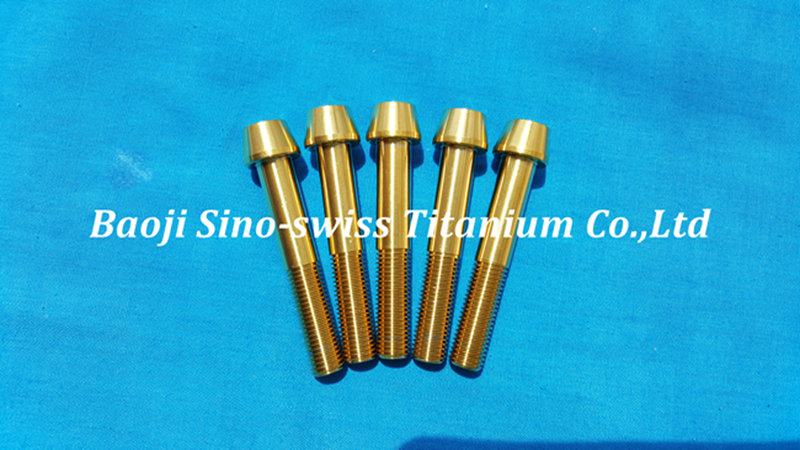 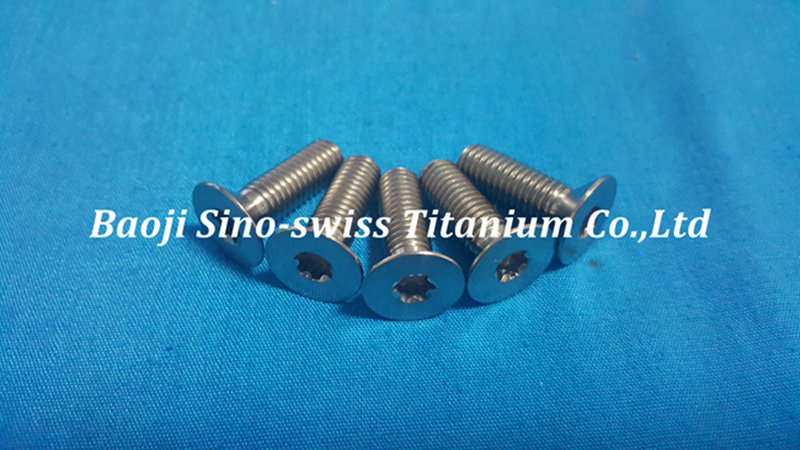 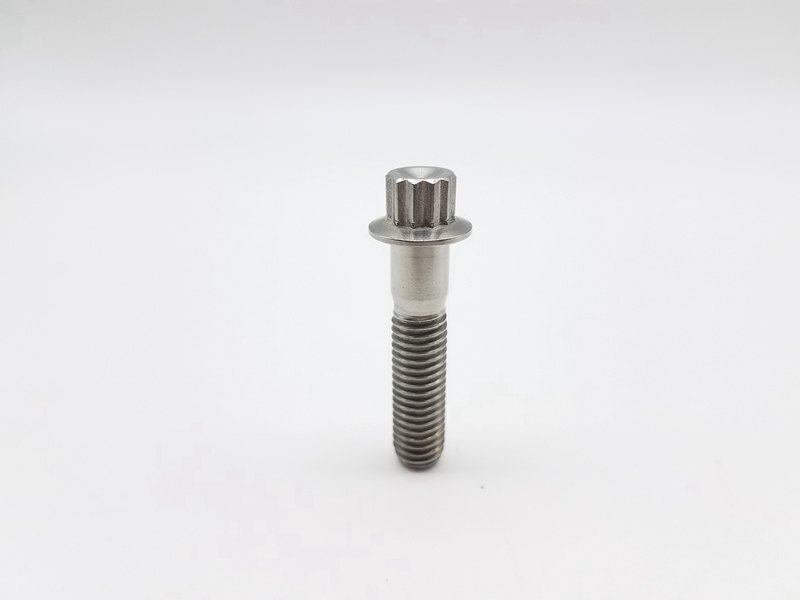 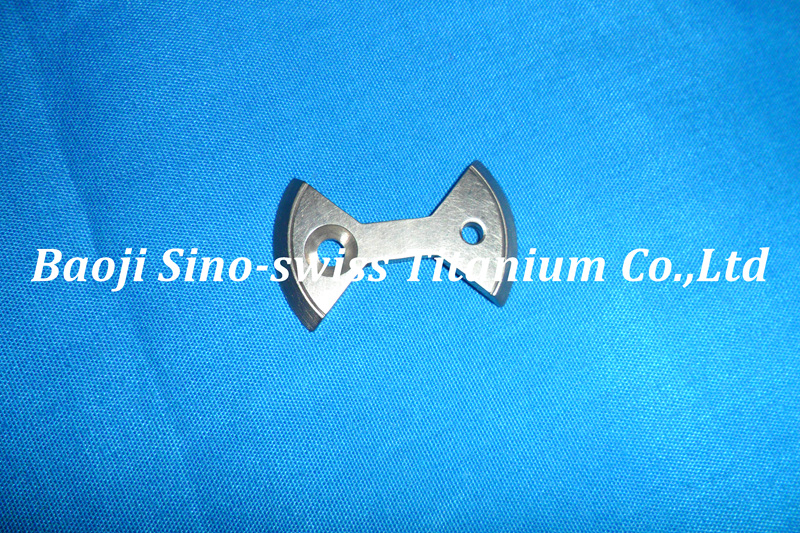 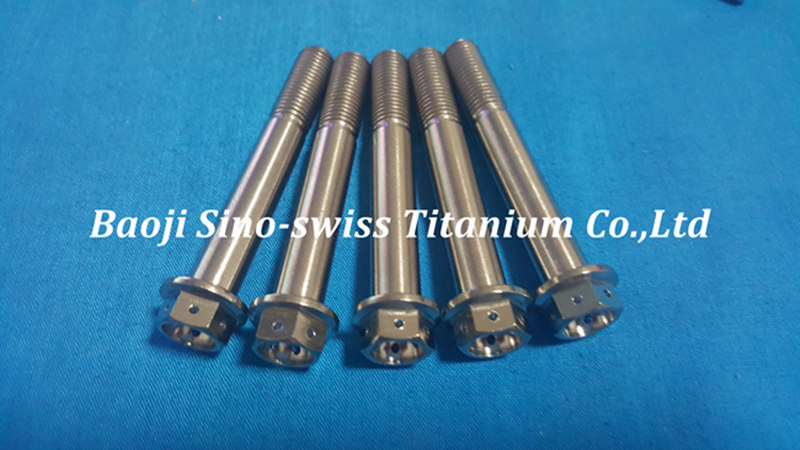 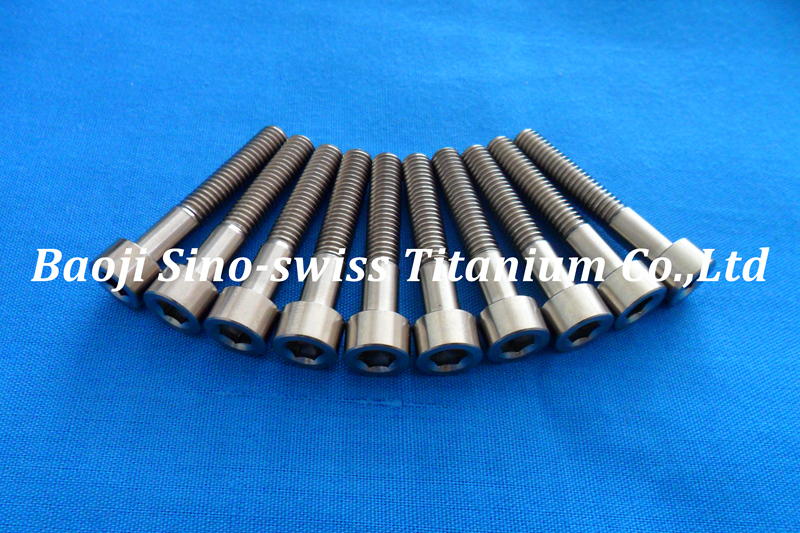 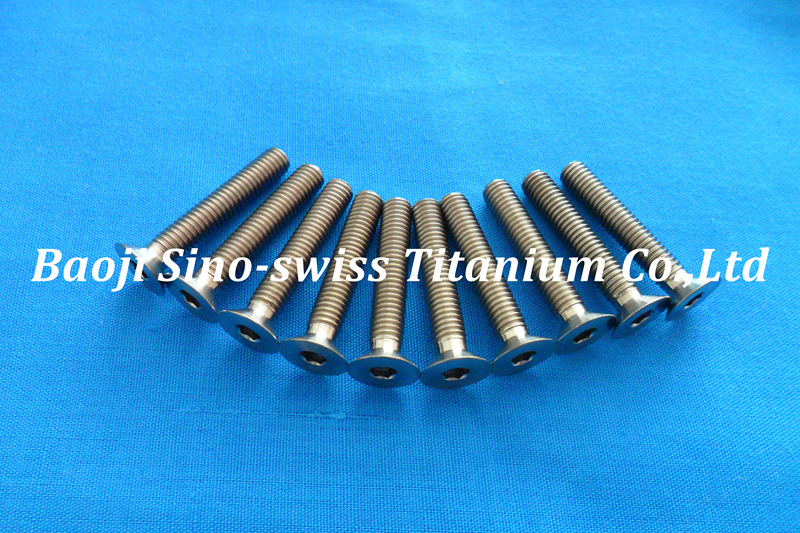 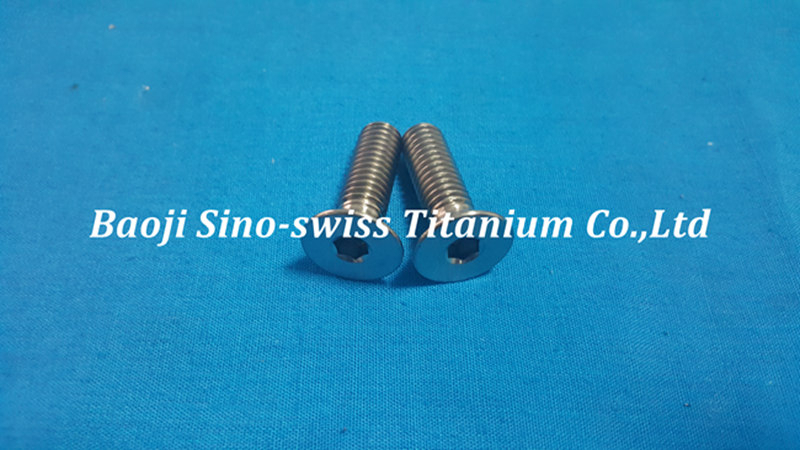 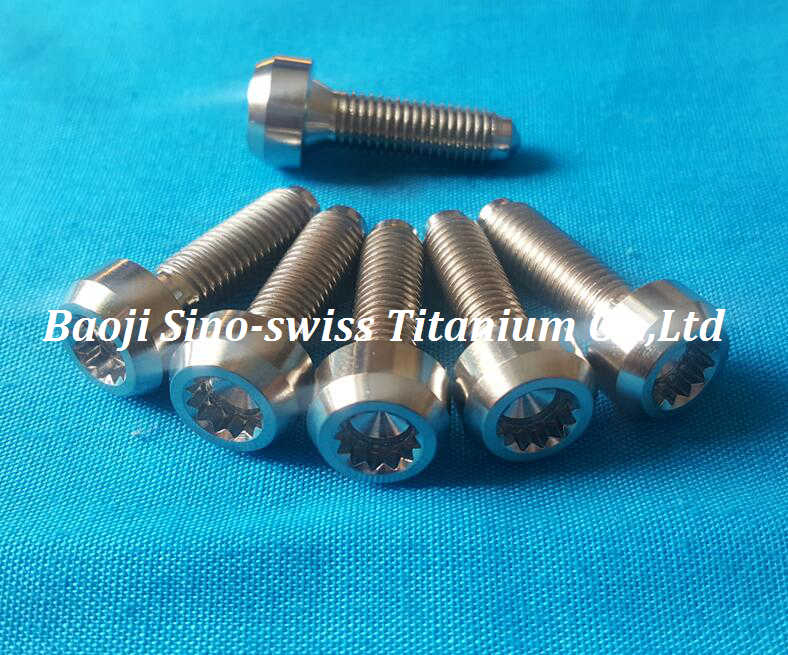 Top-quality titanium bolts are just around the corner!